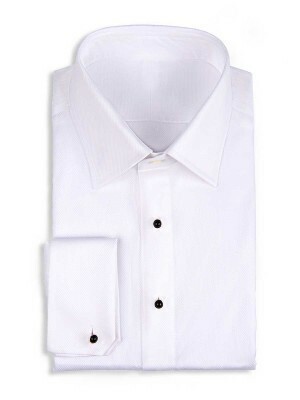 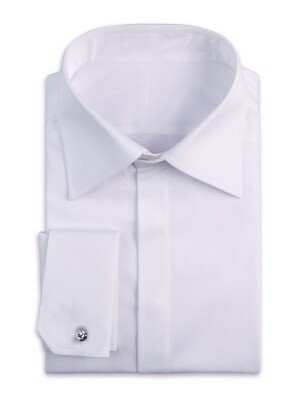 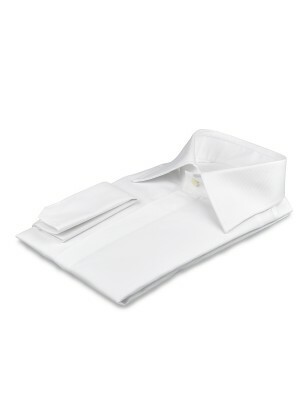 Dress for making memories in this pique formal shirt made from 100s 2-ply cotton from Albini. 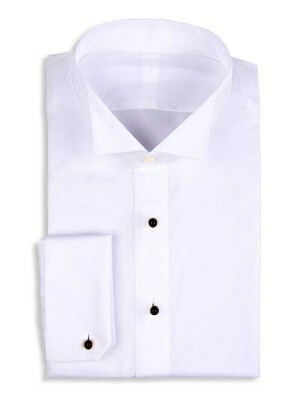 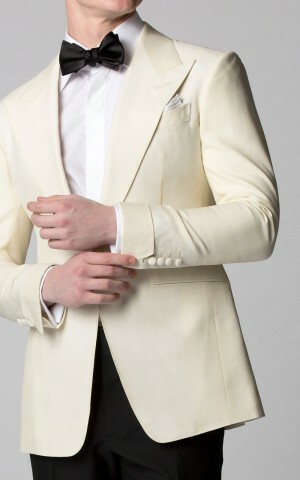 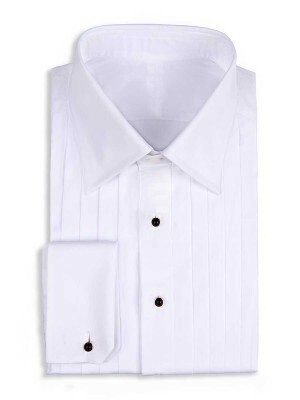 This exceptional wardrobe staple features a classic semi-spread collar, notched French cuffs, and a hidden placket. 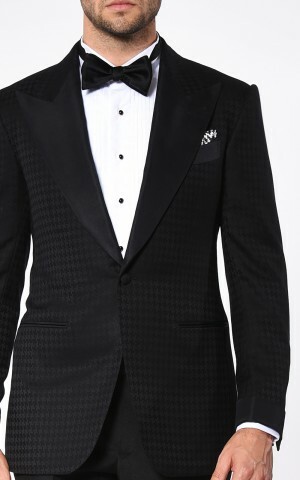 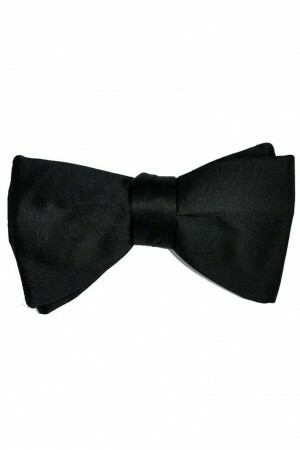 Imagine it paired with your favorite bow-tie.